"Crime Fiction: Detection, Public and Private, Past and Present" is the theme of a major interdisciplinary academic conference in Bath next June. The fourth Captivating Criminality event takes place at Bath Spa University from 29 June to 1 July 2017. A key question it will address is crime fiction's enduring appeal and its ability to incorporate other disciplines such as Criminology, Film, and Psychology. It will consider the ways in which both the public and private aspects of criminality and detection merge and differ from each other. 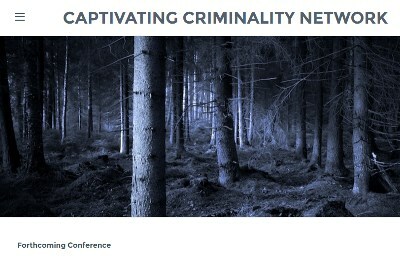 Captivating Criminality is an international network of scholars, researchers and practitioners on the subject of crime fiction and the social and cultural history and development of crime and its surrounding issues. It originated from the shared research interests of Dr Fiona Peters (Bath Spa University) and Dr Agnieszka Sienkiewicz-Charlish (University of Gdansk).